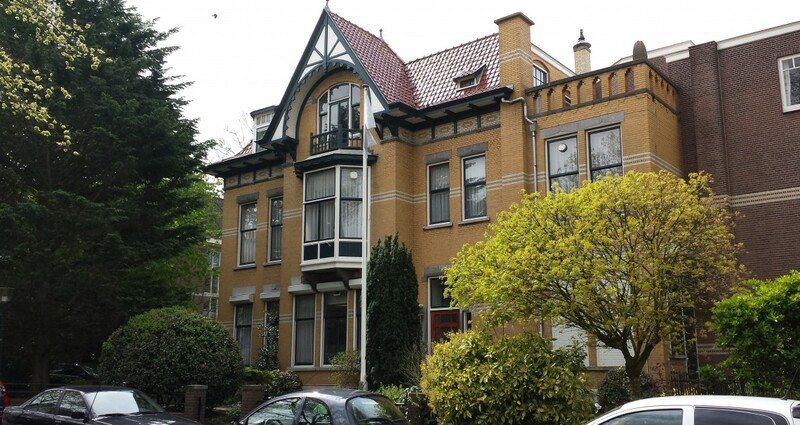 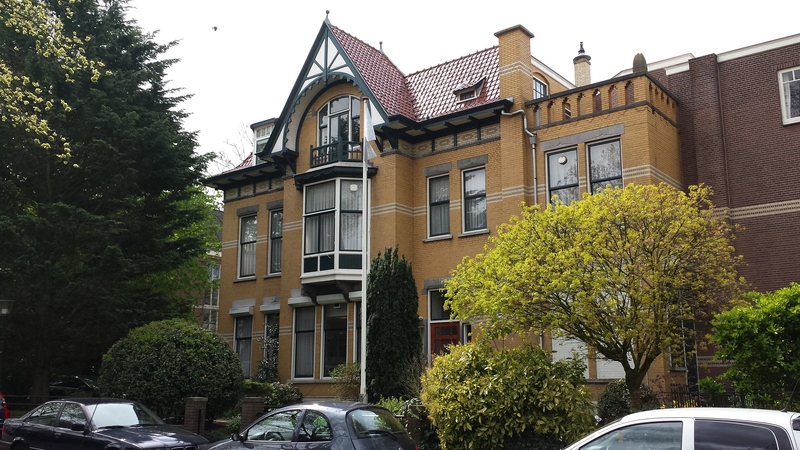 Office Villa in the beautiful green Van Stolkpark area near the international zone of The Hague. 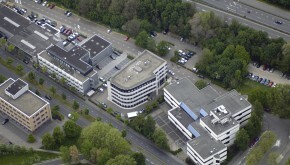 The characteristic office building has a private garden and parking possibility for 5 cars on the premises. 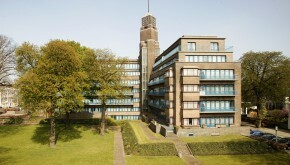 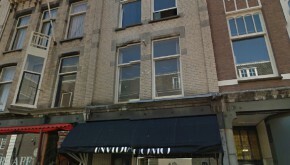 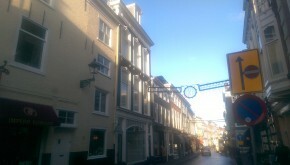 Currently in use as our own office in The Hague.